Rabbi Daniel can just as likely be found on the ski slopes as he can learning, philosophizing and simply listening and talking with students. 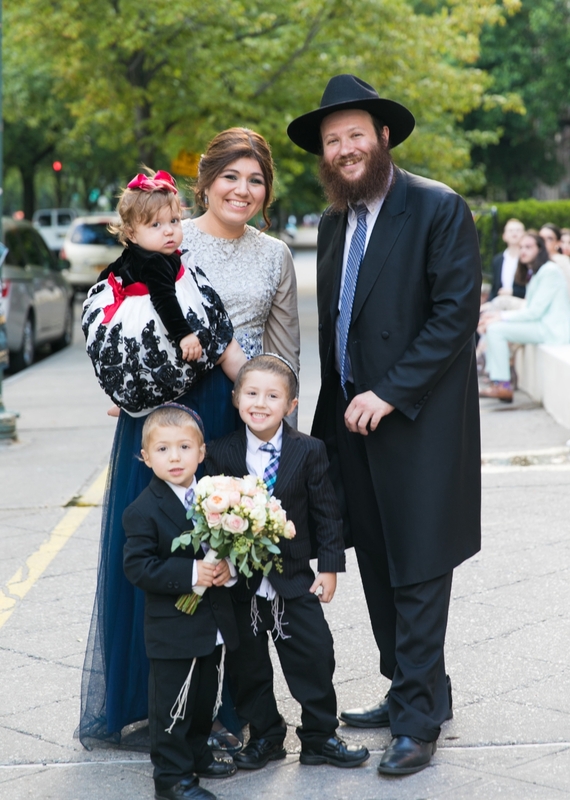 He is a native of Cambridge, MA and after graduation from the University of Vermont, went on to pursue higher education in the world of the Torah Academies across the world. Dalia is an all around powerhouse. You might be amazed to hear she speaks four languages, loves nature and can point out the types of birds on Vassar Farm by name. One of her passions is expanding her horizon, like taking on Montessori homeschooling for her three children. She loves analyzing and exploring the esoteric, mystical parts of the Torah and is a native of Tel Aviv, Israel.